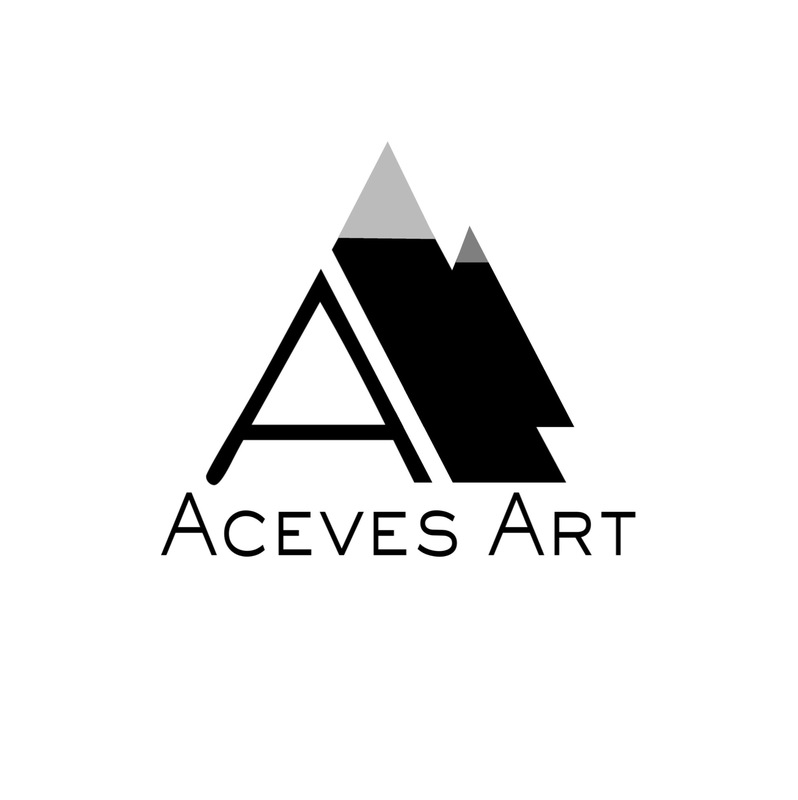 Welcome to Abstract Reception blog for Aceves Art and Design. All my designs and photographic images are inspired by ordinary objects that we often overlook. Beauty and wonder are always within our reach if we just know where to find them….